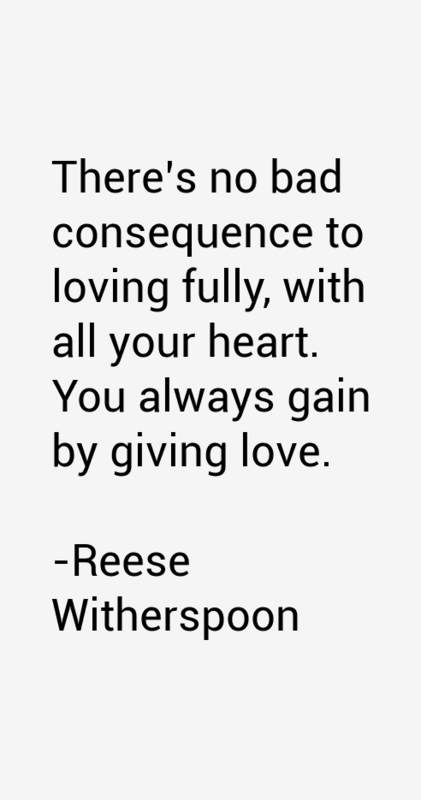 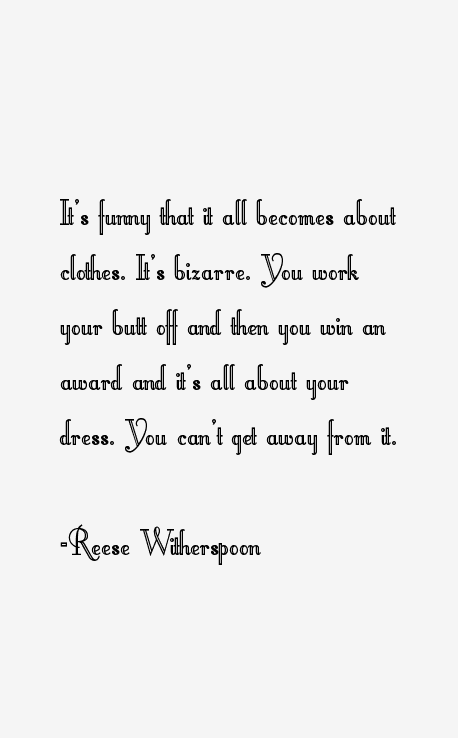 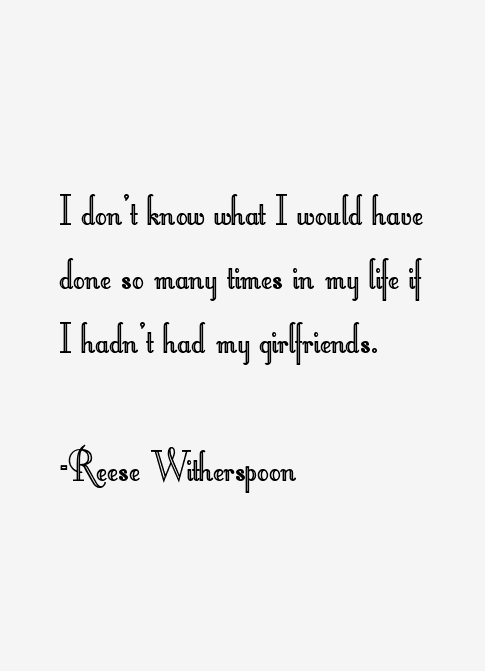 56 most famous Reese Witherspoon quotes and sayings. 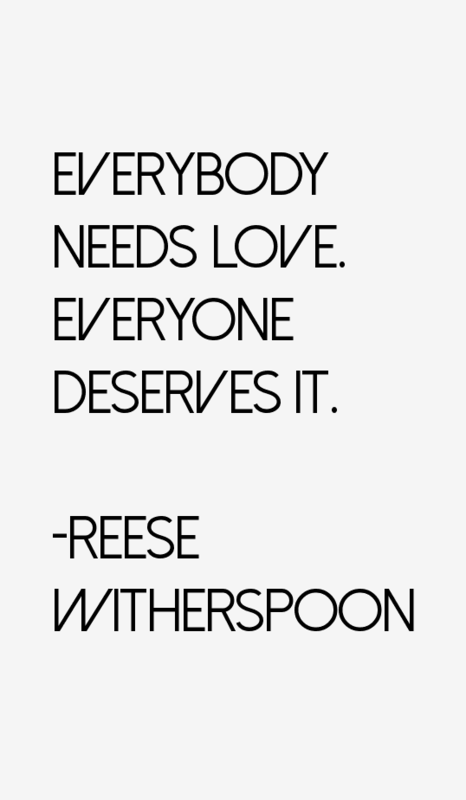 These are the first 10 quotes we have for her. 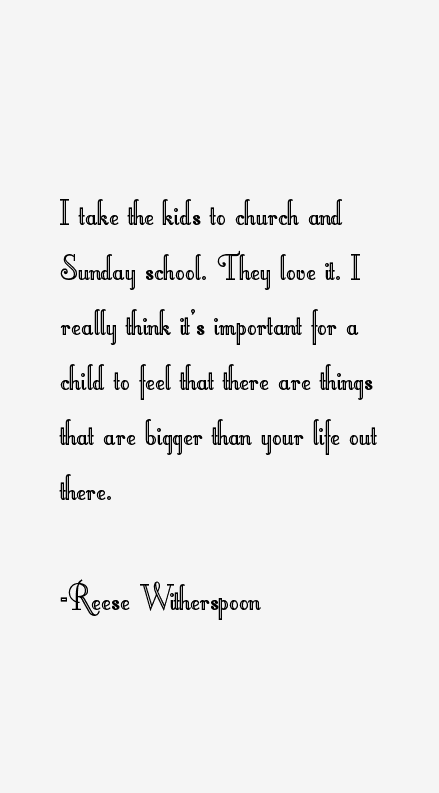 She's a 43 year old American actress born on Mar 22, 1976.